Image film | Zambia | 2013 | 5 min. 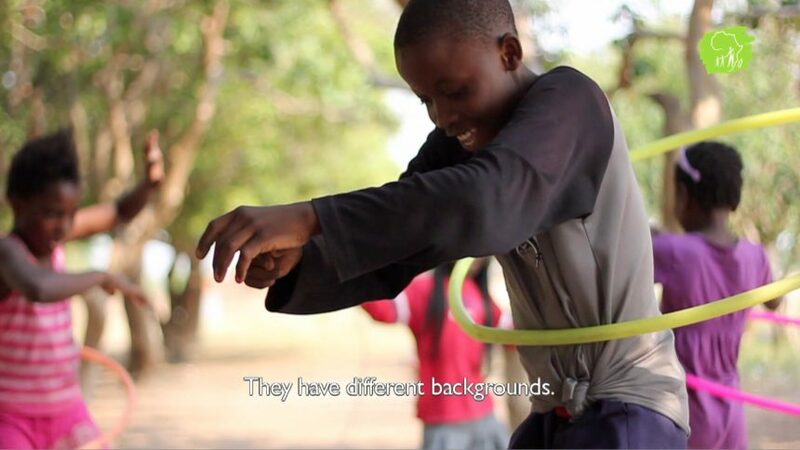 In Choma, Zambia, young volunteers of the NGO “Mmabana” host a place for fun and games for the children of their community. It’s a joyful place for simply being children.